PTC was a successfully completed C-Path consortium effort committed to enabling the creation of a sustainable solution that assures the timely and efficient evaluation of innovative drugs, biologics and devices for children by delivering the regulatory-quality data needed for product labeling. 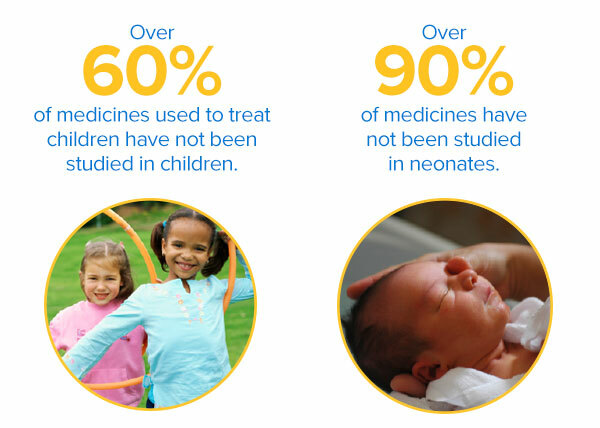 Pediatric studies conducted in the last 20 years, spurred by US and EU legislation, have provided critically important information to guide clinical care for children. However, significant challenges remain.